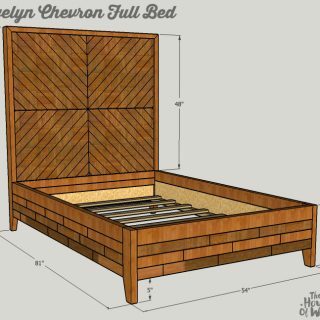 Remember the DIY West Elm-inspired queen bed I built for my daughter? Well, you guys have been asking for the full size bed plans and I just want to thank you for your patience with me! The plans are now available! Woohoo! 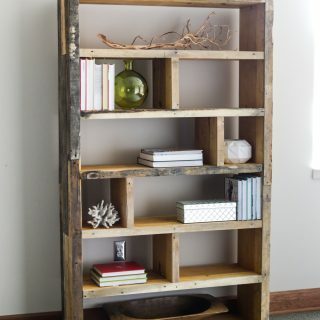 Here’s the full photo tutorial on how to build and finish this bed….